Teaching Coding and Computer Science is difficult. Before you can teach, you must learn to code yourself, which is not something that every person has a talent for or the ability to do. On top of being able to code, you must be willing to wade through the mess of resources available that “Teach Kids to Code.” With the popularization of the subject over the past two years, there has been an explosion of resources on the web. Not all of them are good! This page details the resources – both free and paid – that I use when I teach Coding courses, and goes through a Basic Coding course outline with support materials (Click the icons in the list below to get access to my curriculum resources and pages for each program). Scratch: A free online coding program. Students learn to code in Flash language through a curriculum developed by Graduate Students at MIT. KhanAcademy CS: Another great free resource for learning to Code. Students can use the built in code editor to create vector based computer programs. 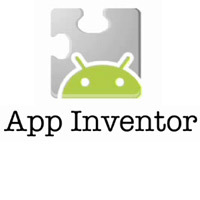 Google App Inventor: Created by MIT (again) to allow students to easily create and share Google Android applications. The user interface and programming are built to easily allow students to interact with the software. A great resource for teachers. 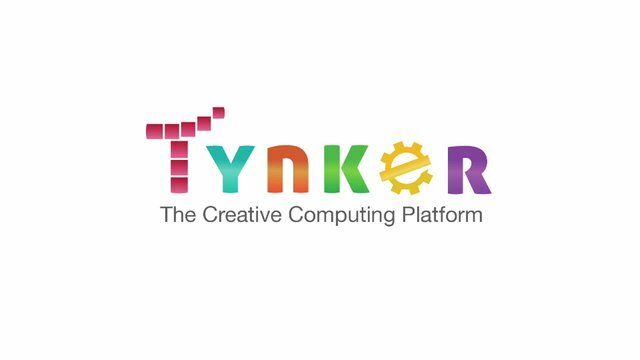 Tynker: This is the only paid program that I highlight. With massive funding from the NEA and NSF the program allows students to create Scientific Simulations and Models easily and accurately. W3Schools: W3 Schools is an online Code Creation and Learning Platform. Students can learn how to code and take certification exams in order to display their skills to the world.